Invisalign, a modern clear alignment technique used in cosmetic dentistry, could be the answer to issues like an overbite, crooked or misaligned teeth and more. Regarded the world’s most advanced in its category, this solution is available at leading cosmetic dentistry centers like Clearwater Smiles Dentistry in Florida. It is simple, painless, and so much more discreet than alternatives like metal braces. Having teeth that jut out or are crooked and misaligned can make you self-conscious. Anyone who has lived with the problem knows how annoying and even embarrassing it is to constantly have to mentally check yourself from smiling freely for fear of everyone noticing your unusual set of teeth. If you have the problem fixed, you might even feel your confidence rise in certain situations like when you need to have your picture taken. Invisalign makes this change comfortable and easy – and most importantly near invisible! Sometimes, age-old problems need brand new solutions. And that’s exactly what this clear alignment technique does. Invisalign replaces the awkwardness and discomfort of braces to give you a solution that’s up to date and effective. Plus, the biggest draw for many people is how discreet the Invisalign approach is. So you’ll be able to get that perfect set of beautifully lined up teeth without bearing the social stigma or braces for weeks and months. This also makes it perfect for working professionals or anyone who is concerned that other dental procedures could impact their professional appearance and undermine them in other ways. This sounds like a dream, but what kind of dental problems can it help with? Here’s the good news – whether you have an underbite, overbite, crossbite, open bite, gapped teeth, crowded teeth, or crooked teeth, Invisalign can work for you. Invisalign Clear Aligners have been developed after more than 20 years of research and have become a leading cosmetic dentistry solution that have helped millions of people rediscover their lost smiles. They’re removable teeth aligners made from polyurethane plastic that’s so clear it is almost invisible. Like regular braces, they are designed to apply a constant gentle controlled pressure to your teeth, forcing them into the right position. But that’s where the similarity ends. Unlike traditional metal braces that are cemented to your teeth, these can be taken on and off to clean. And this is something you’ll need to do regularly to ensure they stay clean and germ-free. The aligner works in tandem with specialized computer software that breaks down the plan to move your teeth from their current position to the final desired one in a series of stages or steps. At each step/stage, you’ll get a pair of new Invisalign clear aligners from your dentist. One to fit your upper set of teeth and one aligner for the bottom set. During the first couple of weeks, you may need to wear them for about 20 hours a day. Newer variants have also been created that allow for dental changes typical during adolescence – this means teens too can make use of the clear aligners and see the last of being bullied over hard to hide metal braces. Because they’re removable, with Invisalign you can keep up your usual brushing, flossing, and other aspects of your dental hygiene routine without a problem. Simply remove them when you need to brush or floss and put them on after. So much simpler than trying to brush around traditional braces and struggling to dislodge little bits of food that are notoriously hard to get rid of. Those who’ve used Invisalign swear by the comfort of the aligners saying it is much more comfortable than alternatives they have tried. GET YOUR TEETH ALIGNED FASTER! Invisalign also works faster than many alternatives – the creators of the product say it could be as much as 50% faster than some options on the market. And this speed doesn’t take a toll on quality either. This solution also offers a higher degree of precision, that allows experienced dentists like Dr. Mitra Campbell to get results that are more predictable and controllable. Get in touch with the experienced team at Clearwater Smiles Dentistry to find out more about Invisalign and how it can help you. You can call the center or visit the premises at 1527 S Highland Ave, Clearwater, Florida. The area’s most trusted dental team has worked in the community for 27 years and combine family-style warmth with state-of-the-art technology and the latest expertise. 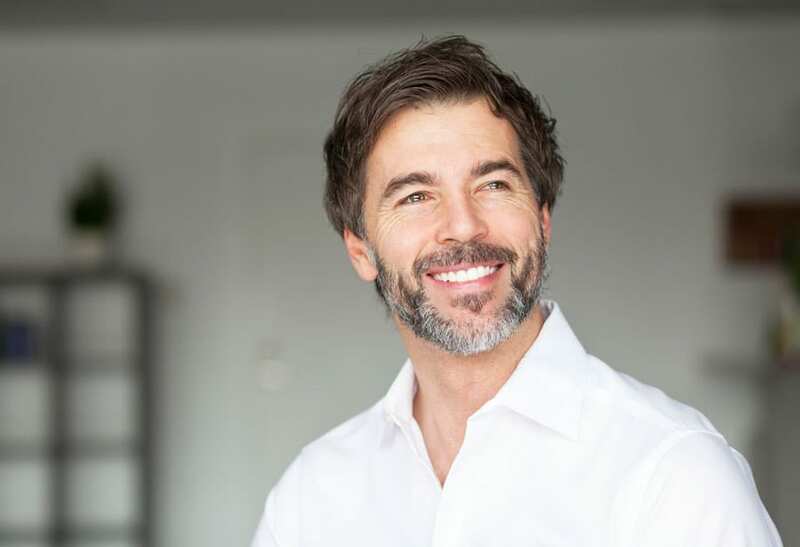 You’ll be able to have your cosmetic dentistry concerns handled with a rare combination of efficiency and warmth, so make that appointment for your consultation right away.